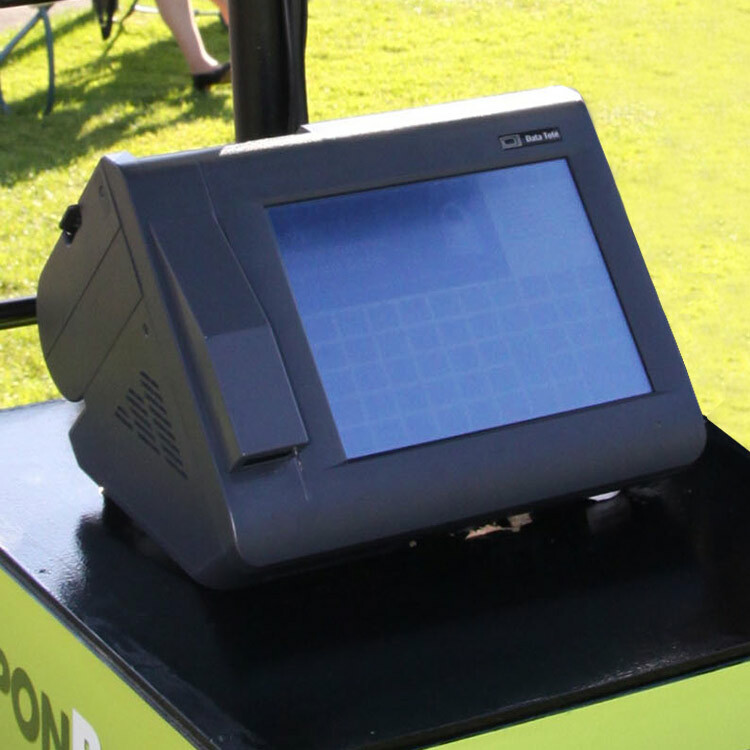 The TIM 30 is a wagering terminal that offers maximum flexibility for tote, fixed odds, agent-operated, or self-service wagering. The hallmark of this terminal is its simplicity and relatively flat learning curve, which allow it to be quickly and easily deployed with minimal training. If you’re interested in TIM 30 for your business, contact a sales representative. The BetJet® Flip is both an agent/teller operated terminal and a self-service terminal that helps manage resources based on demand. BetJet® Aero™ is a high-performance, ergonomic terminal that delivers full-service teller functionality and Digital Link™ compatibility in a compact footprint. The Tablet Walk About delivers full roaming teller betting services with an intuitive user interface, scanner, and printer.